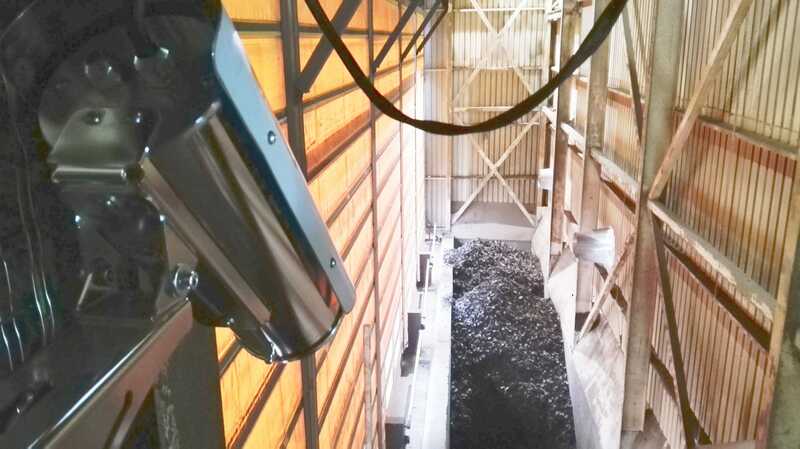 FireTIR System: Thermography system for early fire detection. 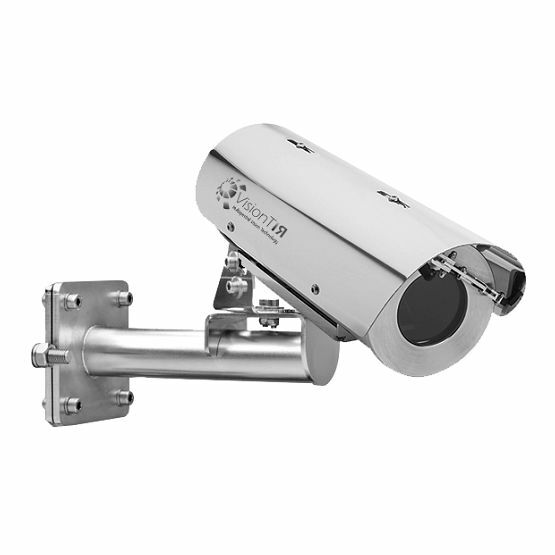 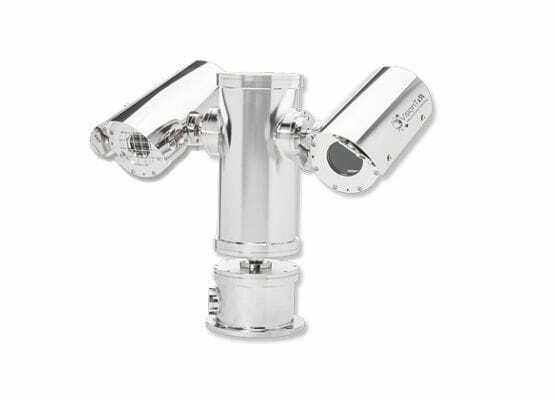 FireTIR System is a modular and flexible solution based in radiometric infrared cameras for early fire detection and temperature monitoring of industrial plants (indoor and on open-air grounds). 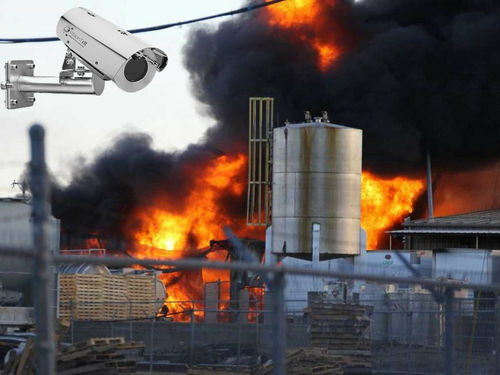 FireTIR is able to capture the temperature distribution of a surface in milliseconds, with automatic detection of hot spots. 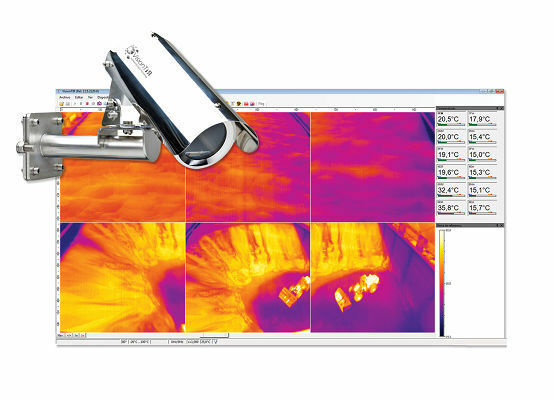 FireTIR Software offers full remote control of all infrared cameras, different inspection zones configuration, recording functions and analysis of measured data.